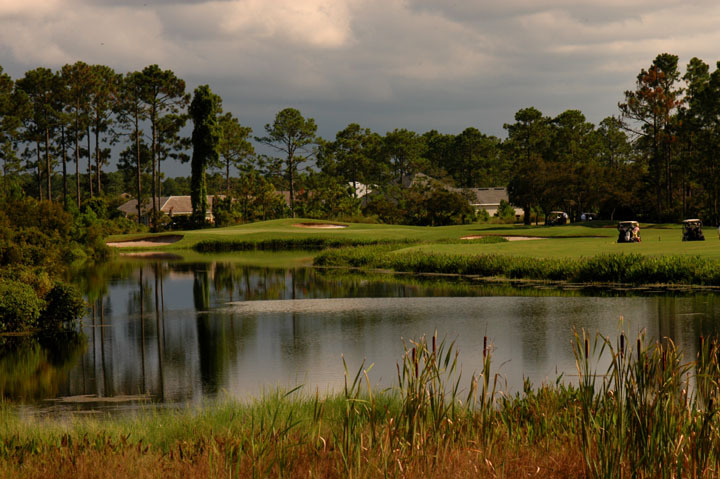 Caddie's Summary: A Hampton Golf Club Facility, Grand Haven Golf Club is the Jack Nicklaus contribution. 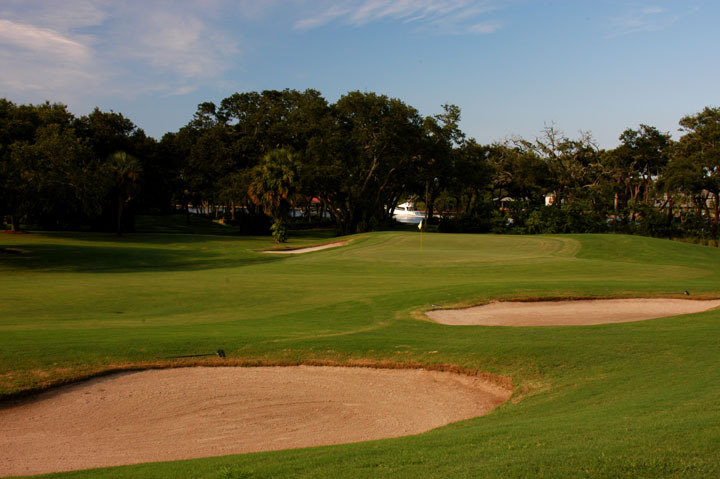 A well manicured golf course with an excellent layout. 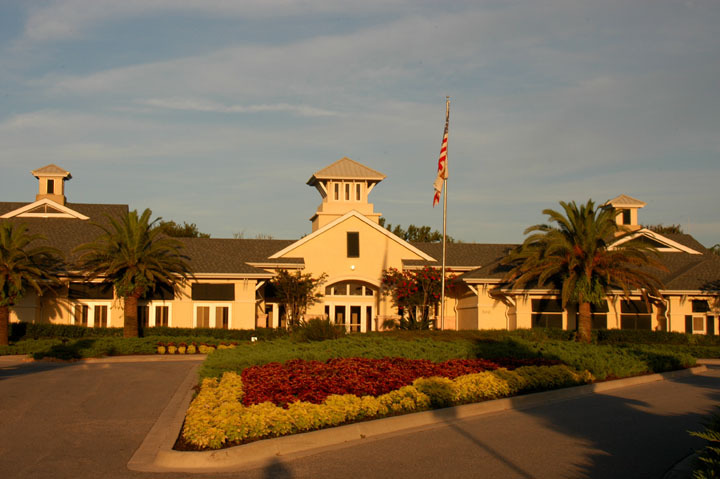 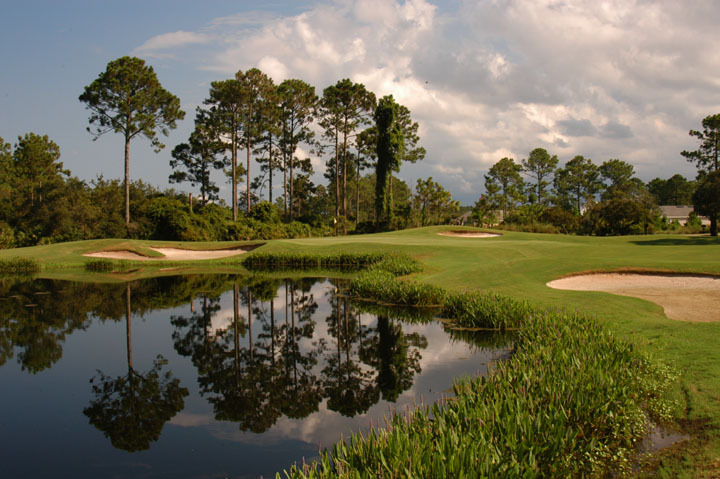 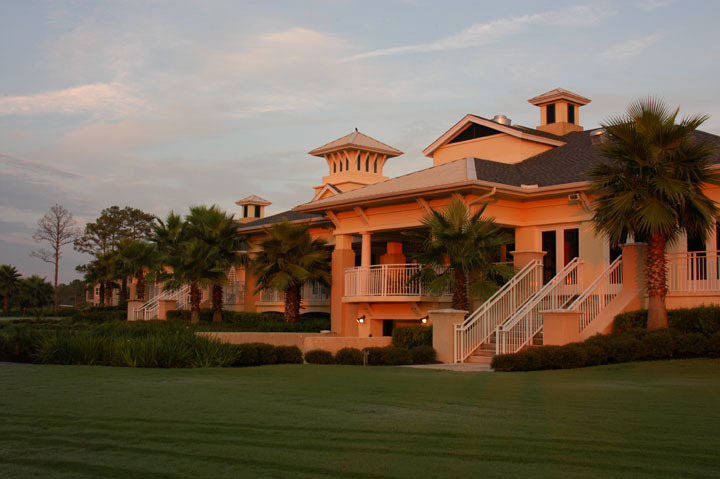 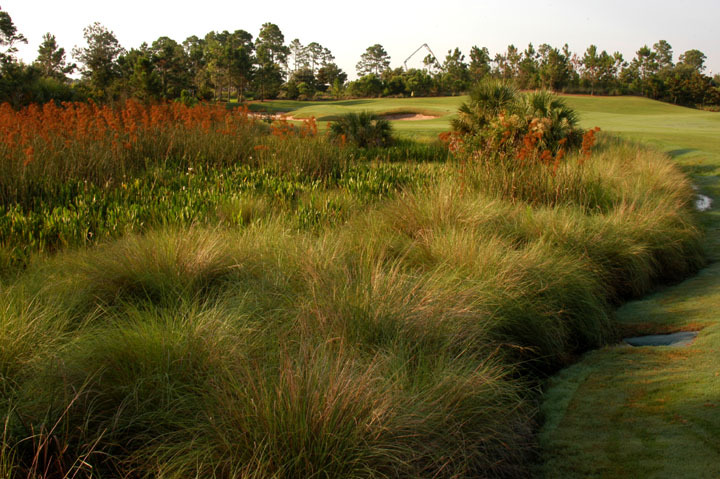 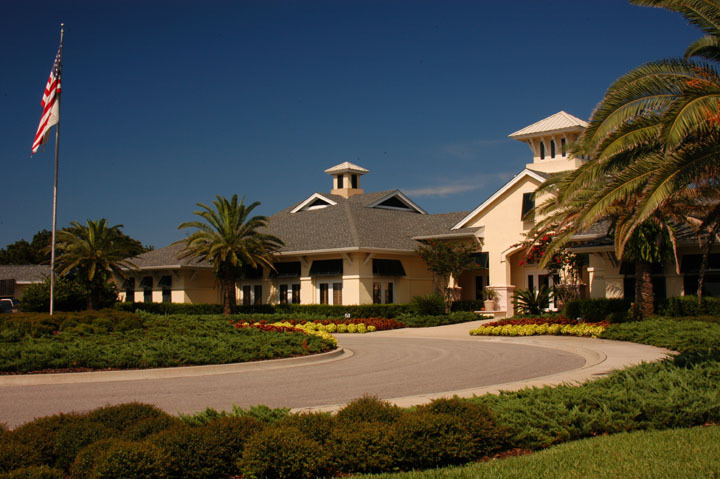 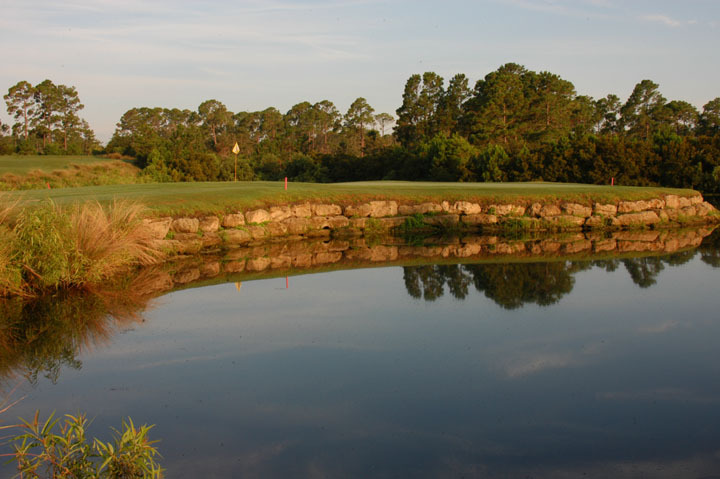 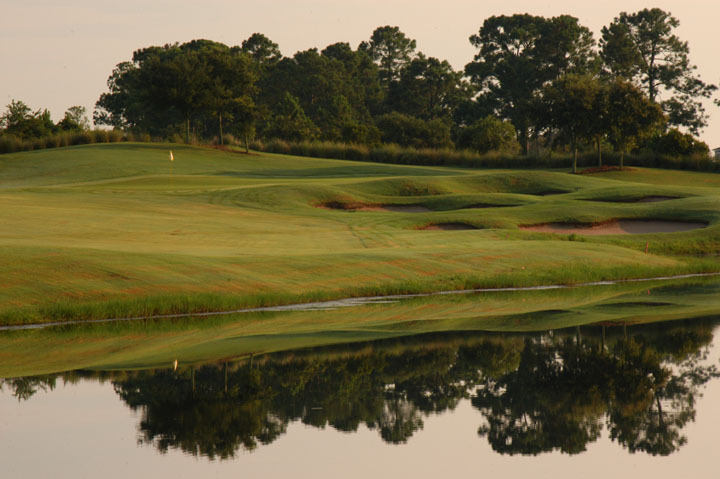 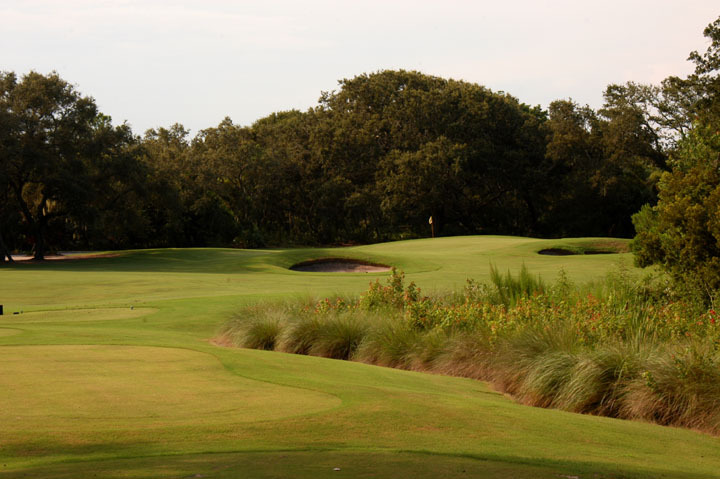 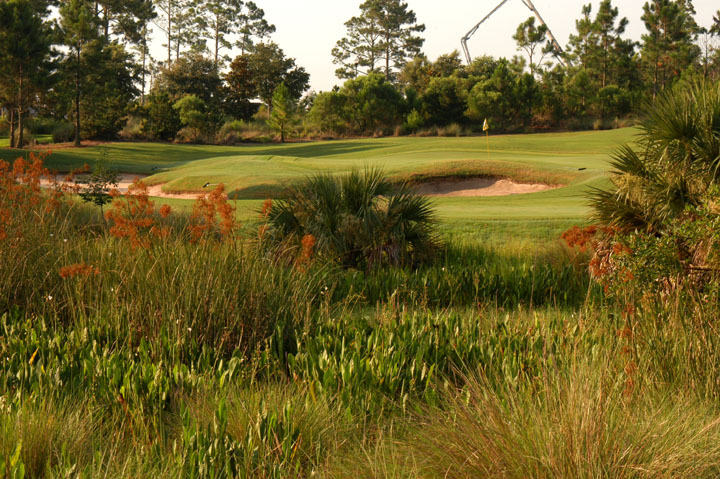 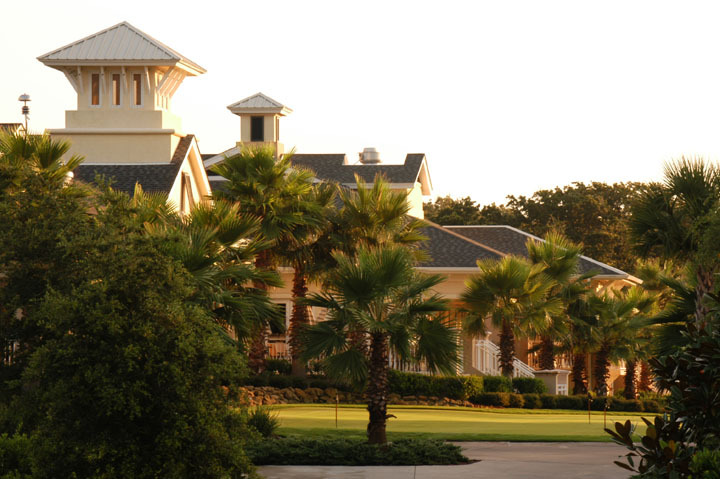 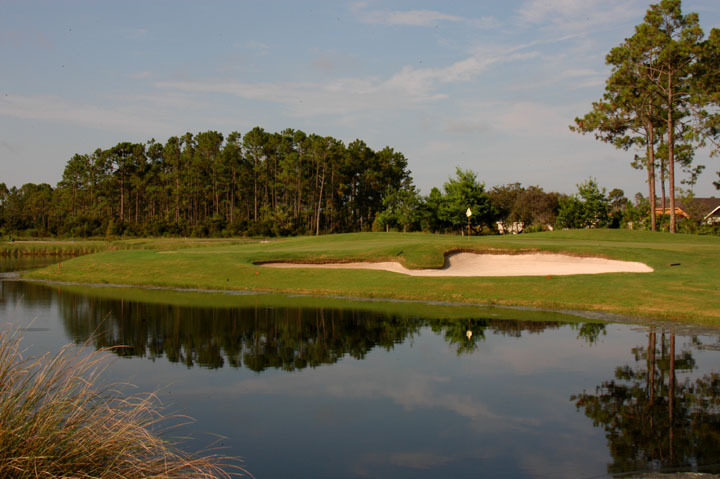 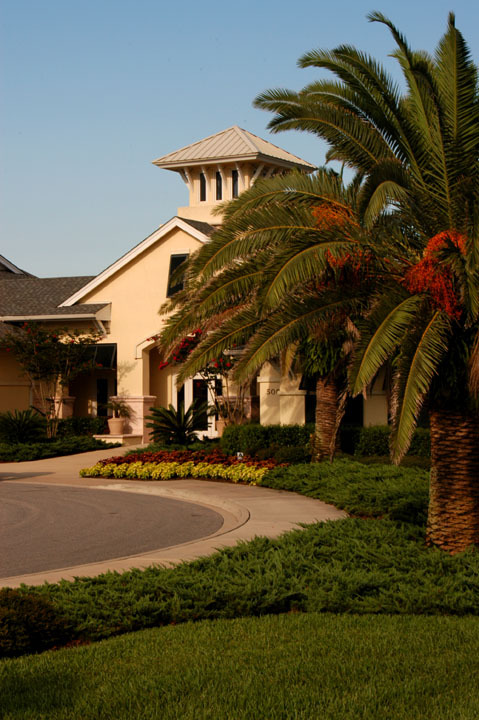 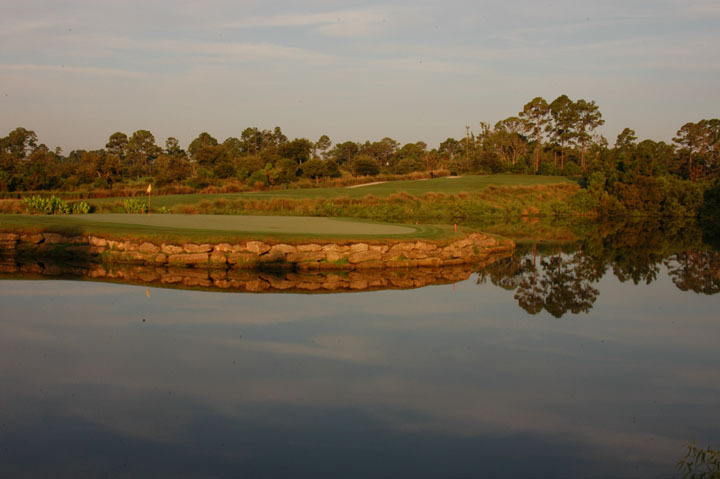 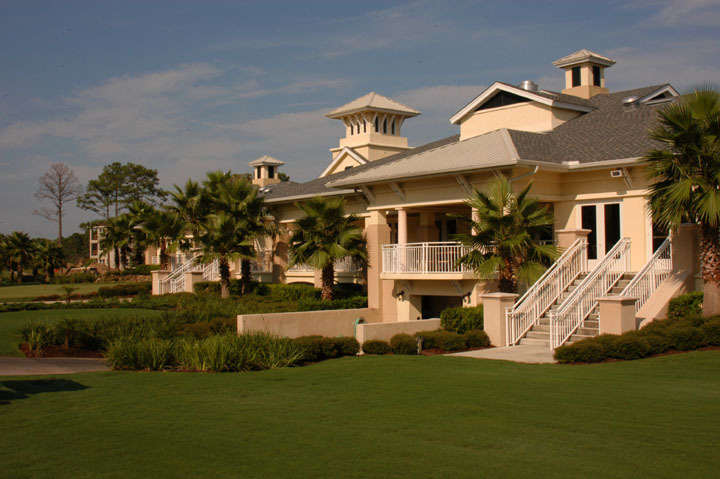 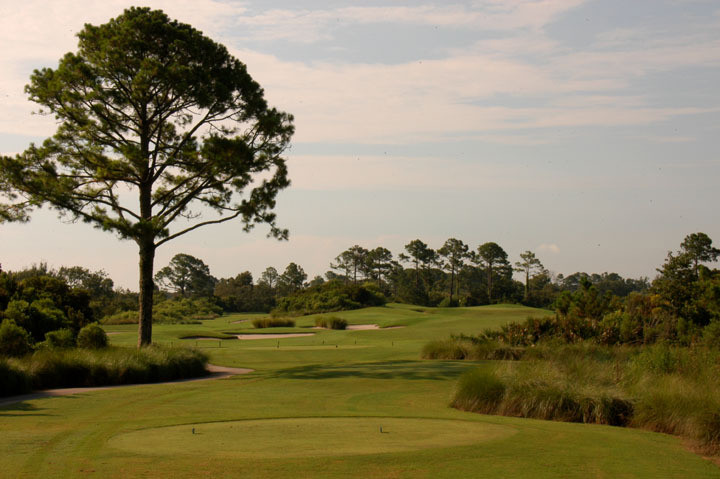 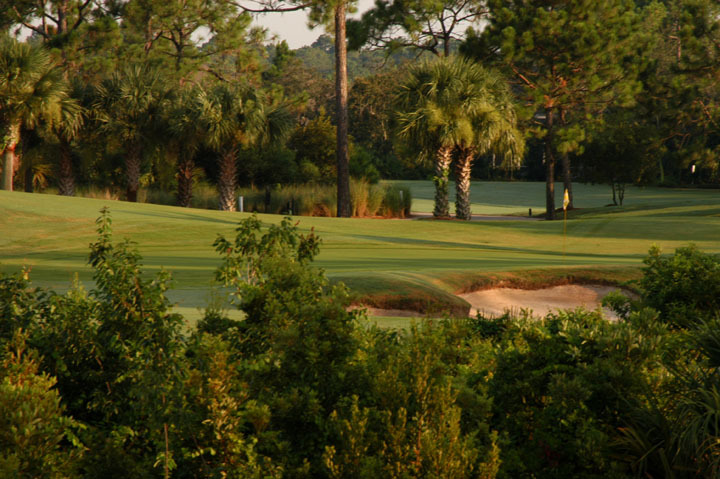 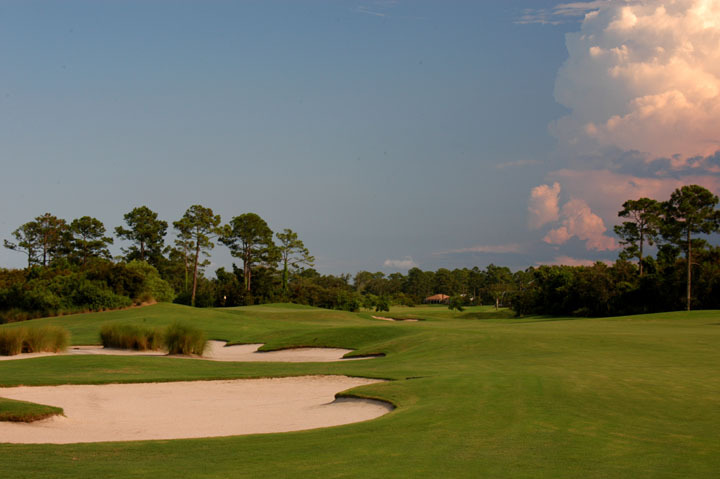 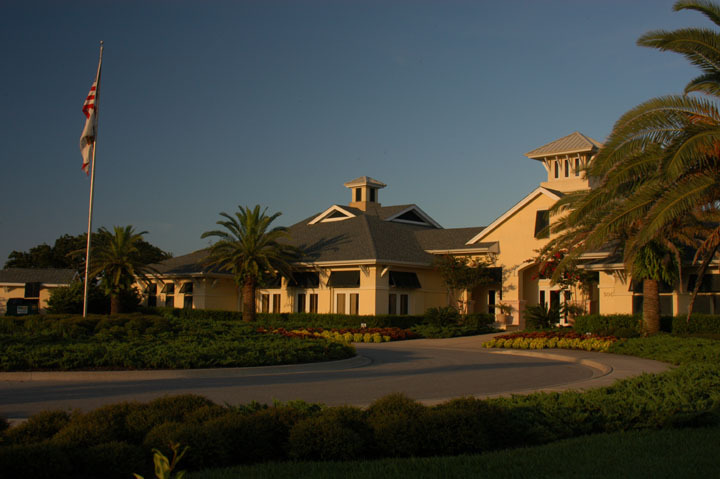 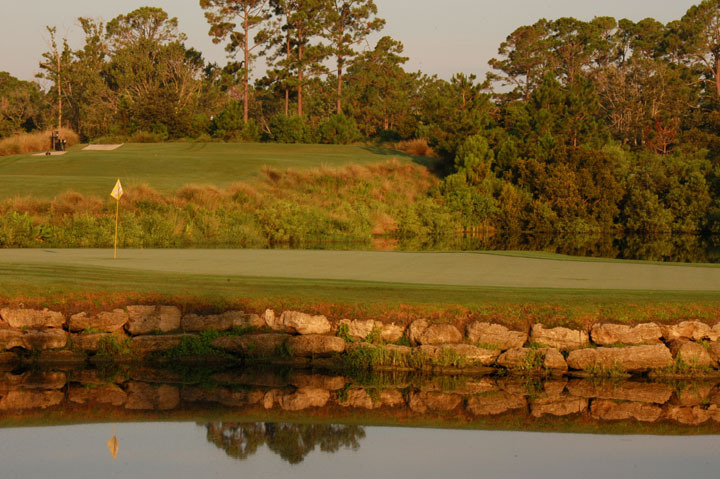 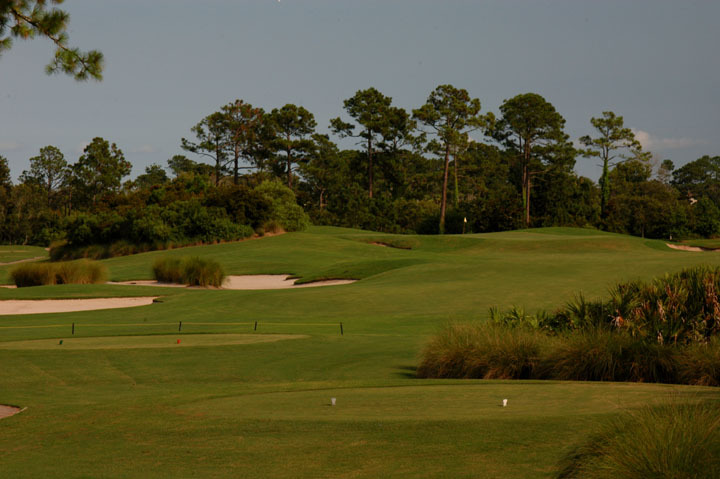 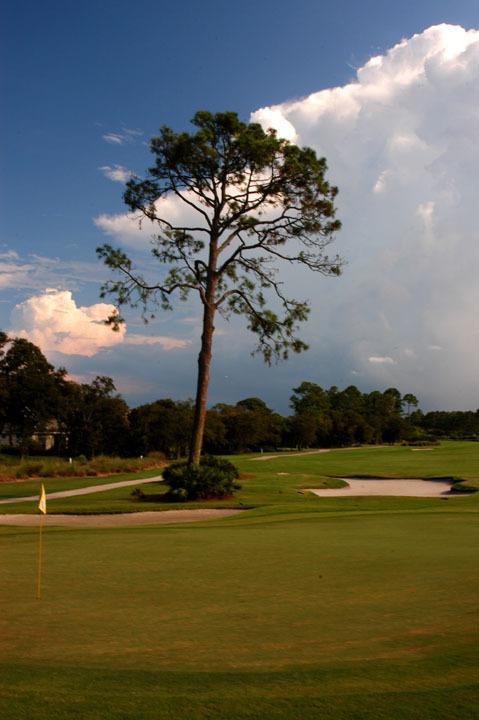 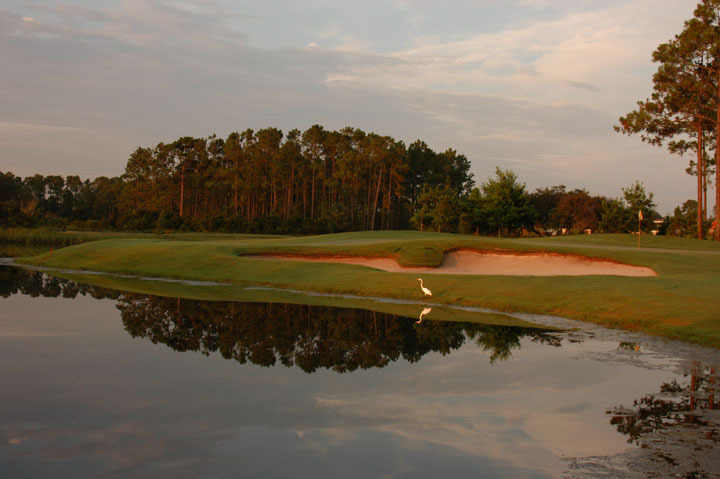 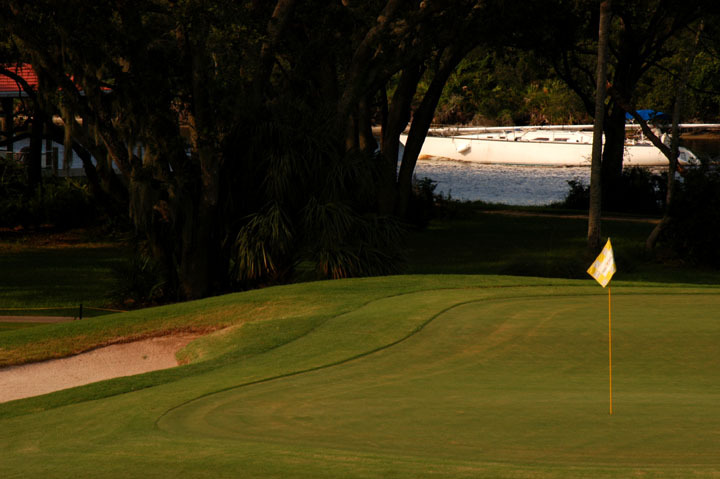 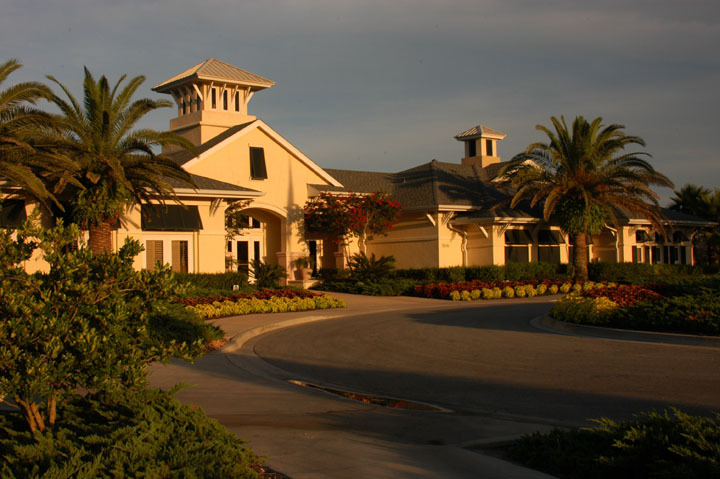 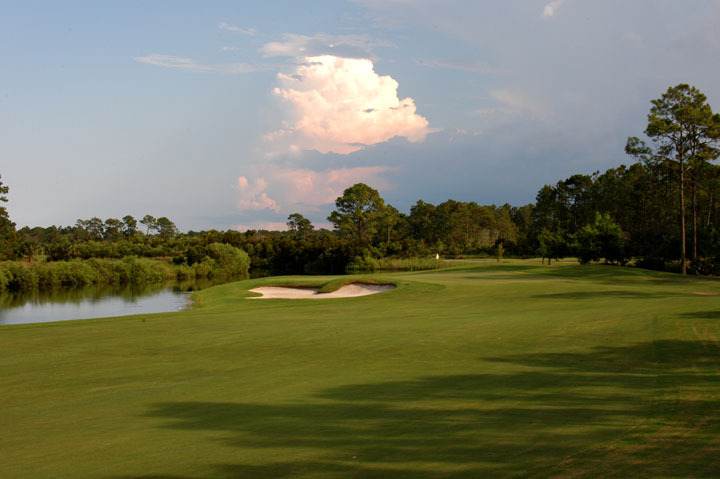 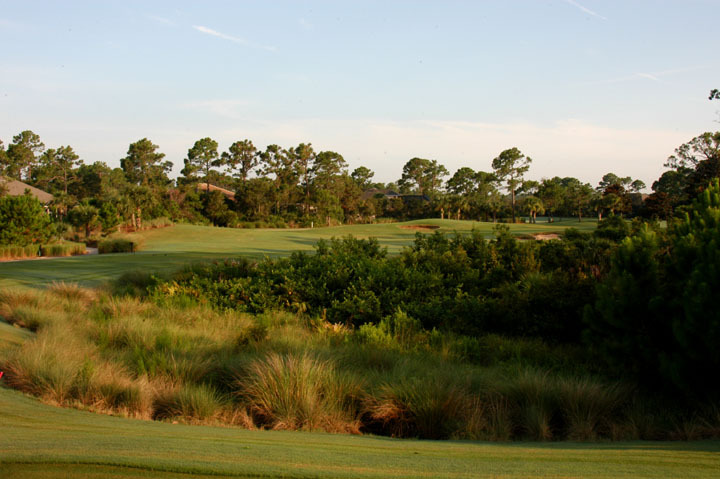 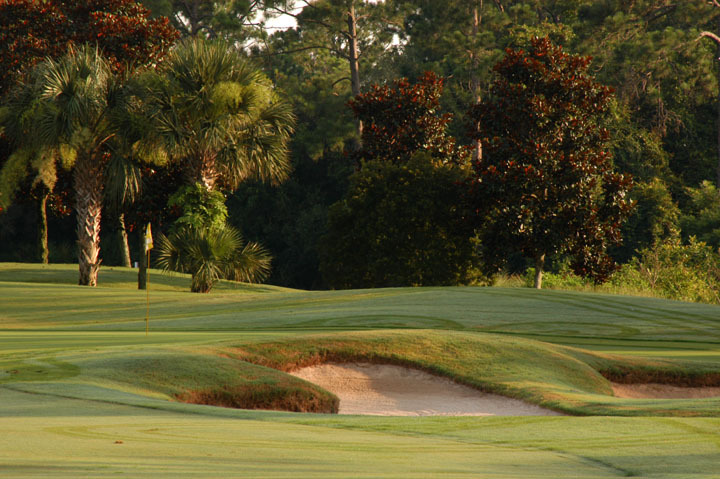 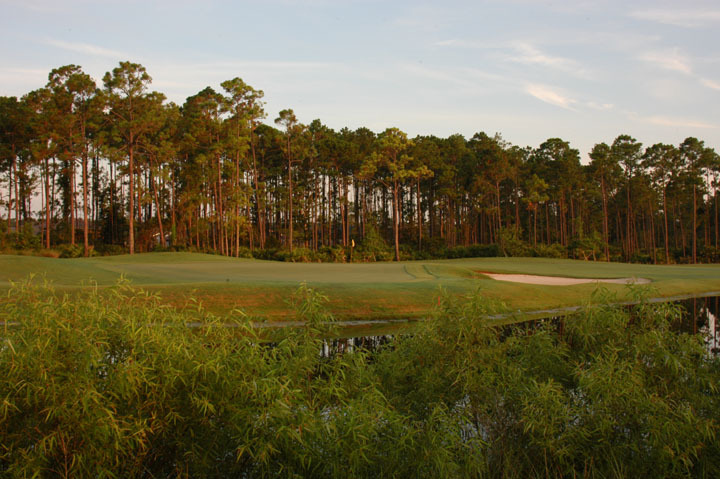 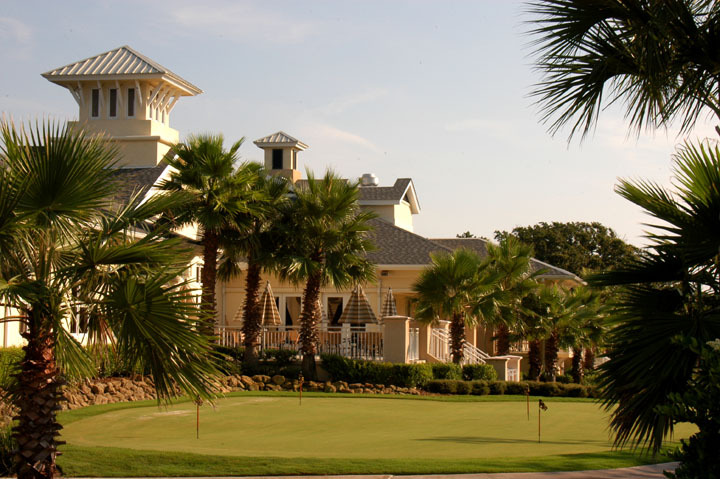 Most of the course is free of homes and development and the club house and amenities are all refined yet comfortable. 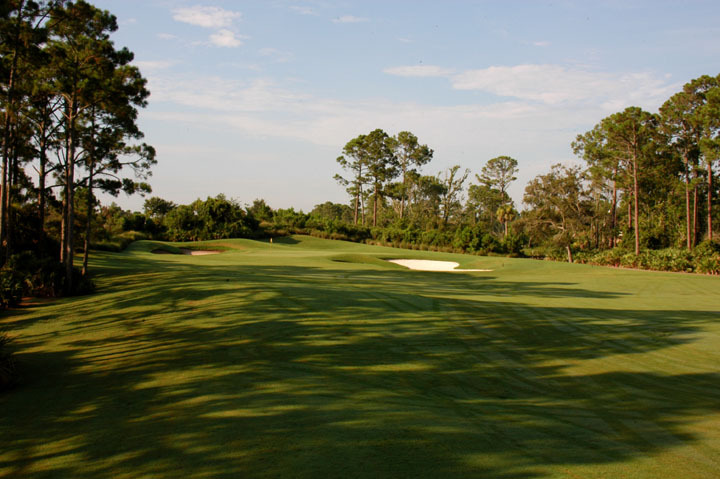 Players with low handicaps will get all they can handle from the tips, while less experienced golfers can find one of the shorter sets of tees (7 sets in all) a more fitting play. 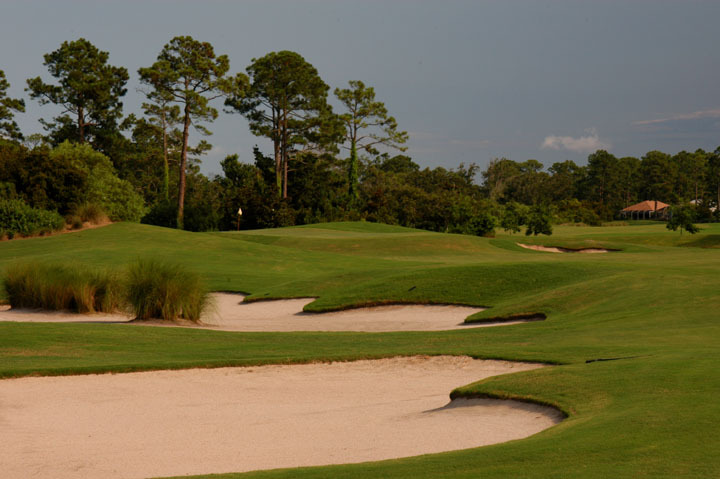 Jack Nicklaus' immense, deep bunkers create havoc around the greens, and the heavy sloping greens can create very difficult pin placements. 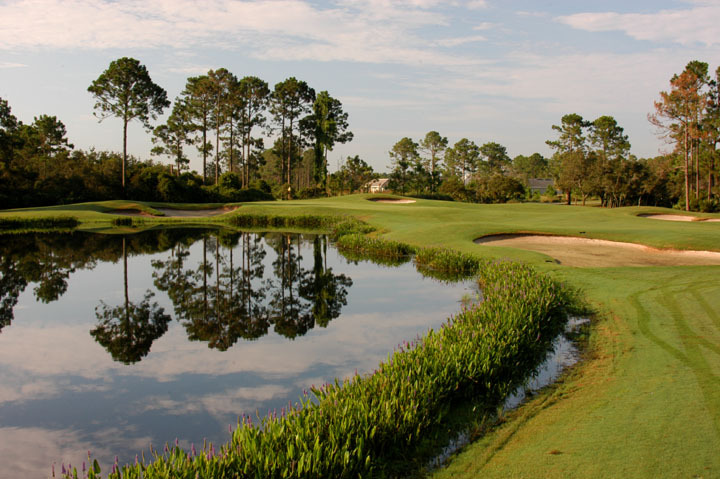 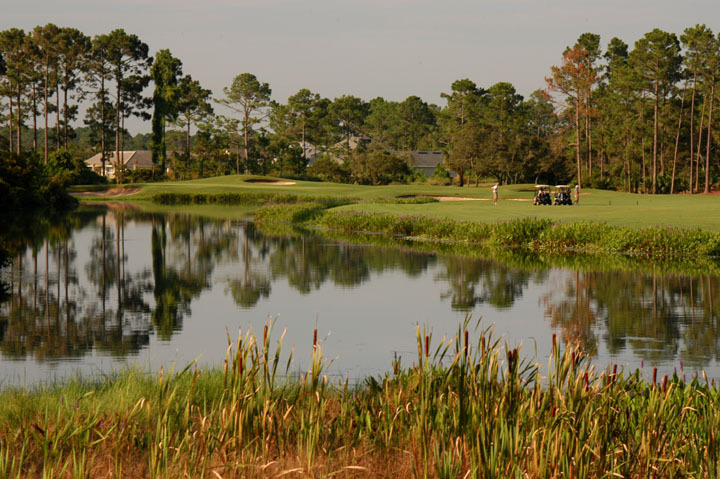 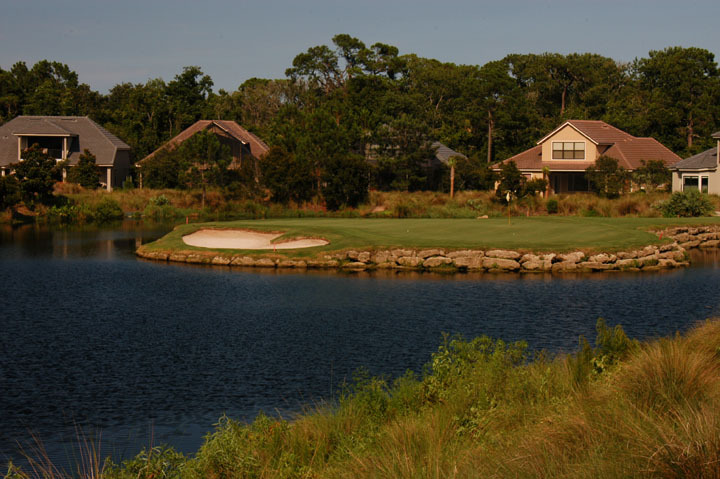 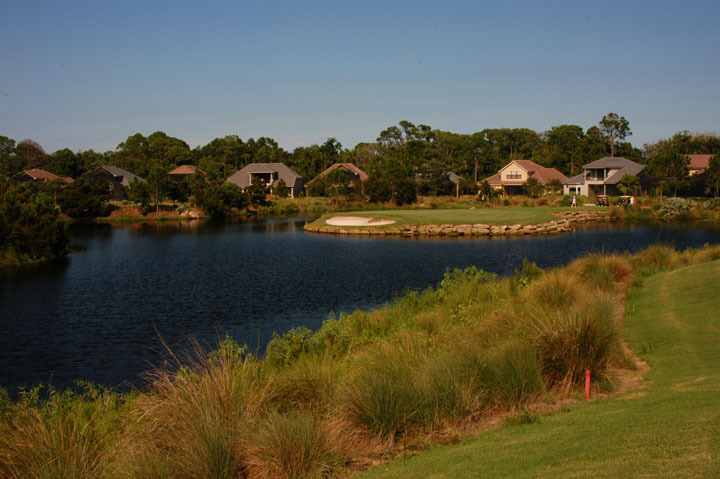 Located in the private community of Grand Haven, just 10 minutes from the Atlantic's beaches and along the intercoastal waterway, Grand Haven is a complete community for marine activities, golf, and leisure.